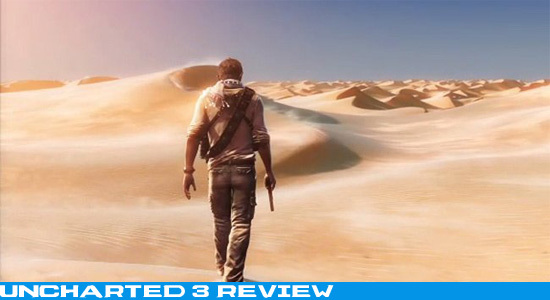 Naughty Dog returns with the continued tales of Nathan Drake so sit back and get prepared for a wild ride. 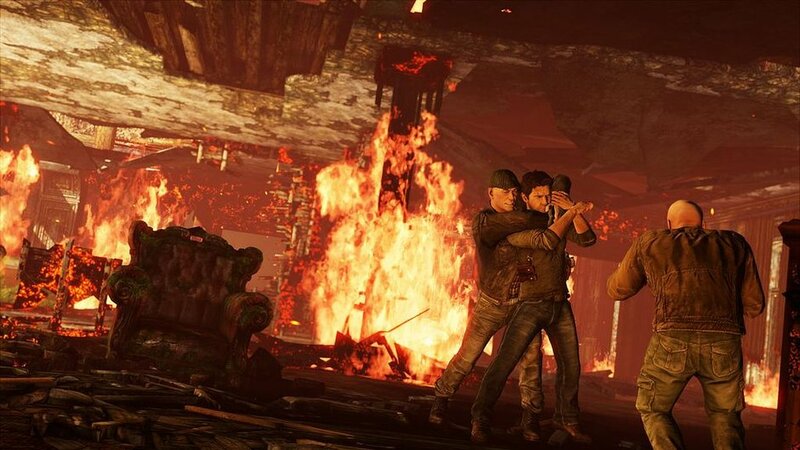 Uncharted 3 is by far one of the best games on the PS3 to date, with a practically flawless overall appearance. The graphics certainly push Sony’s hardware and simple things like walking in sand and watching waves crash is truly mesmerizing. The story is seamless even with the vast amount of traveling the experience never seizes to be engaging. An excellent script combined with compelling voice acting make for a great performance. Uncharted is constantly rewarding whether it is multiplayer or the story mode. 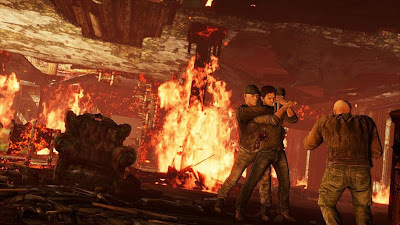 That being said the multiplayer and co-op have had a facelift, but it was all for the better. Fights take place on all sorts of scales and some even mesh together into multiple stages. The perks system has been reworked and of course there are character load outs for the FPS elitist. There was plenty of thought and planning put into this game, and when the dust clears you’ll want to kick it right back up almost immediately. 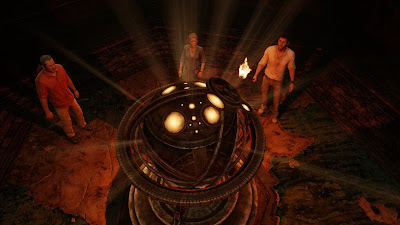 No game ever escapes without a scratch however; Uncharted 3 has a couple follies. The action packed scenes tend to fall flat from time to time which is greatly disappointing. The 2 female stars of the game Chloe and Elena seem greatly ignored, and were not used to their full potential. The AI is highly unintelligent when it comes to cover, but they have an amazing accuracy with grenades. As with the previous titles the platforming is still quirky and never feels streamlined, which will agitate most. Uncharted 3 was an impressive showing with every single aspect it brought to the table. Naughty Dog is a jack of all trades, but that is a double edged blade. This becomes apparent with the AI, however the buffed up multiplayer certainly revitalizes the game even after the story credits roll. Nathan and his crew light up the screen from beginning to end, and you will genuinely feel a connection with each cast member. If you own a PS3 then you should have all 3 Uncharted games and if not then you might as well just return your PS3 so somebody else can properly utilize it.